Creativity is the first thing that is related directly for everything that goes in the restaurant. The chef is like an artist that is basically true; however culinary arts alone do not constitute an engineered menu. On the other hand when exceeding in creativity on a menu could lead to negative effect on it. One of the most important sector of designing a menu to take into consideration the components of the science of menu engineering is to keep in mind the matching colors, typeface, even the photos that constitute key elements. When giving all the knowledge on your menu creation this will increase your profit significantly. 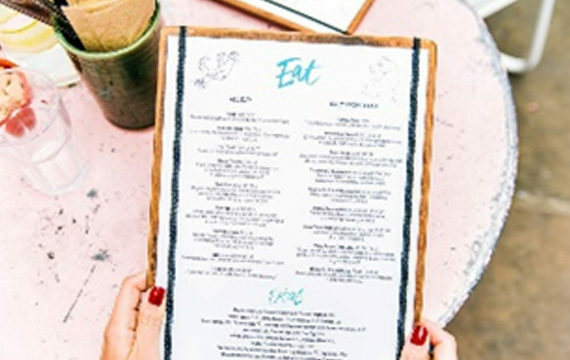 One of the important sectors is to keep in mind your menus real estate, and not just the conventional one. Another effective thing in menu engineering is mostly linked to the location. “Think of your menu as property development"
When speaking about the property development, some pieces are more attractive than the rest. It is crucial to consider how the buyers or the restaurant guests make their selection. By default when guests open the menu, their eyes will immediately go to the middle of the panel. Then they move to the top right of the right – side panel. And from there, their eyes move across to the top of the left panel. This would be equivalent to the Golden Triangle for the men. That’s why it’s important to know how it works rather than why it works and then take advantage of it.